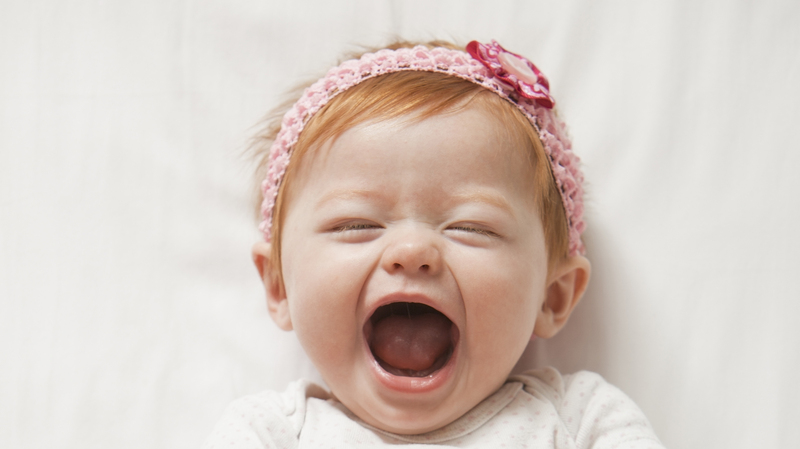 If you’re looking for a beautifully melodic baby girl name, look no further than the Irish. These baby girl names — ranging from modern to old-fashioned, simple to complex — won’t disappoint, whether you’re hoping to honor your own Irish heritage or just want a unique name for your little lass. We have rounded up the top classic Irish baby girl names, the top modern Irish girl names, plus a list of celebrities who opted for an Irish baby name for their kiddos. Parents-to-be, take your pick. While Old Irish girl names are gorgeous and have some wonderful meanings, they can admittedly be tricky to pronounce. So we’ve done you a solid and added the pronunciations for you. If you’re looking for an easier-to-pronounce alternative, these modern Irish names are some great options. You can also check out our advanced baby name search to look for baby names with other origins, such as Spanish, French, Italian and Greek.